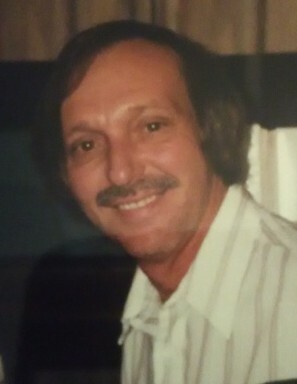 Rickie Gene Earp, age 66, resident of Gallaway, Tennessee, departed this life Thursday evening, January 31, 2019 at his residence. A Memorial Service for Mr. Earp was held at 2 P.M. Thursday, February 7, 2019 at the Peebles Main Funeral Chapel in Somerville. Interment was private. Arrangements were provided by Peebles Fayette County Funeral Homes & Cremation Center – Main Chapel in Somerville. Rickie was born November 8, 1952 in Springfield, Louisiana, the son of the late Marion Gene Earp and Joyce McMahan Pritchard. He moved with his family at an early age to Mississippi and was a graduate of Clarksdale High School. 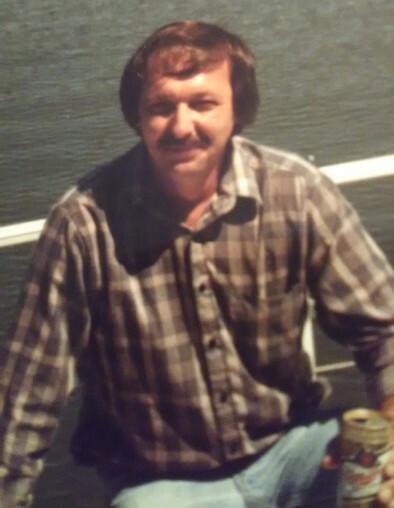 He was employed as a crane operator for many years and enjoyed boating, NASCAR and racing. Rickie was very social and will be remembered for being the life of the party. He loved spending time with his family and friends. Mr. Earp is survived by his daughter, Rebecca Earp of Parsons, TN; two stepdaughters, Sheila Brooks of Arlington, TN, Shannon McPeak of Lexington, TN; his stepson, Bryan Brooks (Kim) of Decaturville, TN; his brother, James “Bud” Earp of Greenville, MS; and his grandson, Jase Earp of Parsons, TN. The family requests that memorials be directed to St. Jude Memorial Giving, 501 St. Jude Place, Memphis, TN 38105-9959 or LeBonheur Children’s Hospital, P.O. Box 41817, Memphis, TN 38174.